One of the fun holiday traditions I miss out on every year is joining my mom and sister for their annual cookie baking party before Christmas. It’s not that I miss the cookies — my mom packages and freezes a bunch for me to enjoy when I arrive home on Christmas Eve. What I do miss, though, is all the fun they have, mixing batter, rolling out dough, and sampling each batch while washing it all down with mimosas and bloody mary’s. They usually send me a few pictures throughout the day charting their progress, and as the day wears on, the mountains of cookies grow. Peanut butter cookies with Hershey’s kisses pressed into the center, jelly filled thumb print cookies, snicker doodles, rice crispy wreaths, and more! As I’ve mentioned in the past, baking is not my strong suit. One of the recipes I’ve struggled with in the past is baking the perfect sugar cookie. I love sugar cookies. 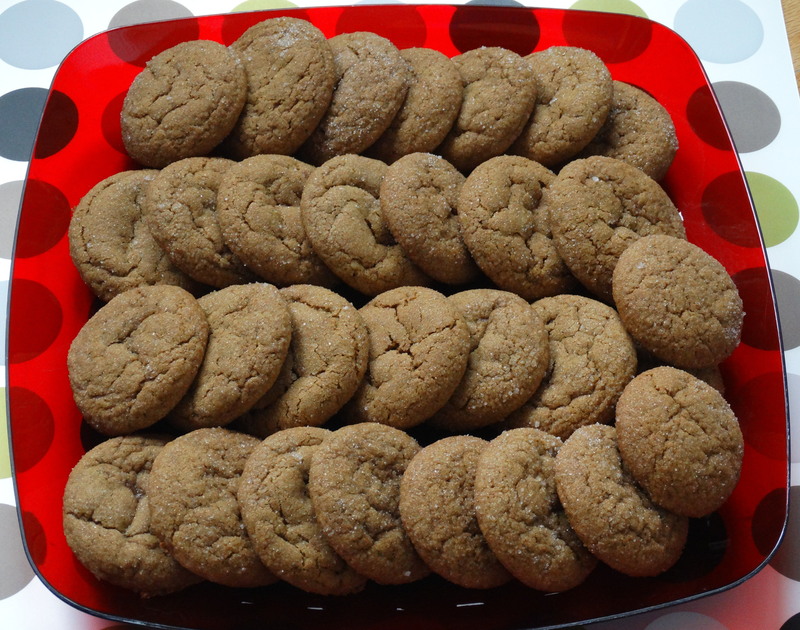 But since I am unable to bake a decent one, I have changed my favorite holiday cookie to molasses. 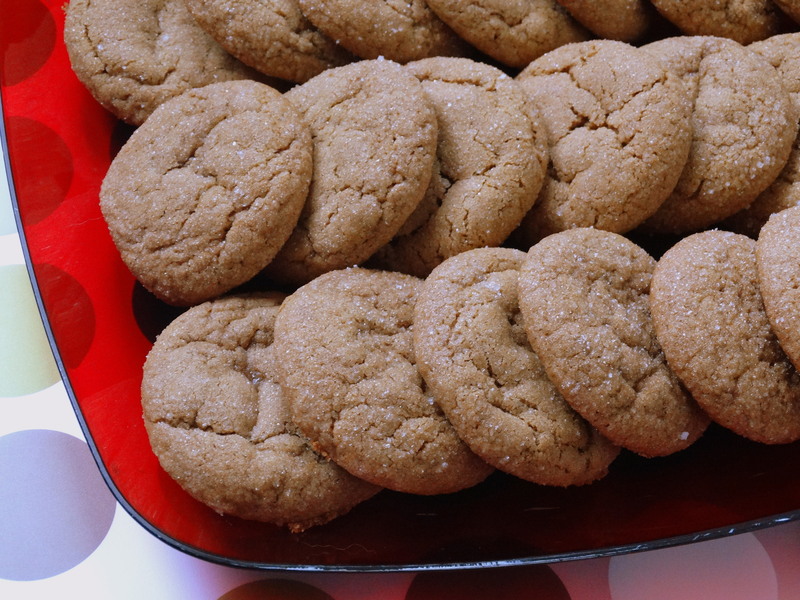 And really, they are similar to sugar cookies in a way…lots of sugar! 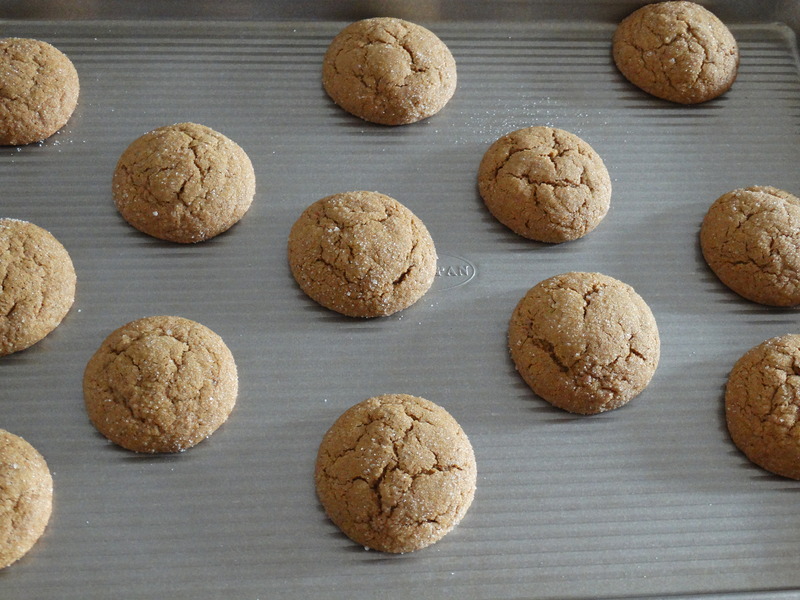 This year I was feeling a bit impatient and didn’t want to wait until Christmas to get my cookie fix, so I made my own molasses cookies. 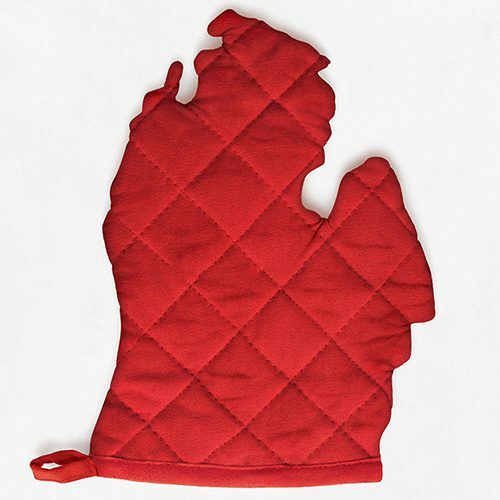 Gather the ingredients and break out your cookie sheets! You will need 1-3/4 cups all-purpose flour, 1 teaspoon ground cinnamon, 1/2 teaspoon baking soda, 1/2 teaspoon ground ginger, 1/2 teaspoon ground cloves, 1/4 teaspoon baking powder, 1/4 teaspoon salt, 6 tablespoons softened butter, 8 tablespoons granulated sugar, 1/4 cup brown sugar, 1 egg, and 1/4 cup molasses. Add 1-3/4 cups all-purpose flour, 1 teaspoon ground cinnamon, 1/2 teaspoon baking soda, 1/2 teaspoon ground ginger, 1/2 teaspoon ground cloves, 1/4 teaspoon baking powder, and 1/4 teaspoon salt to a small mixing bowl. 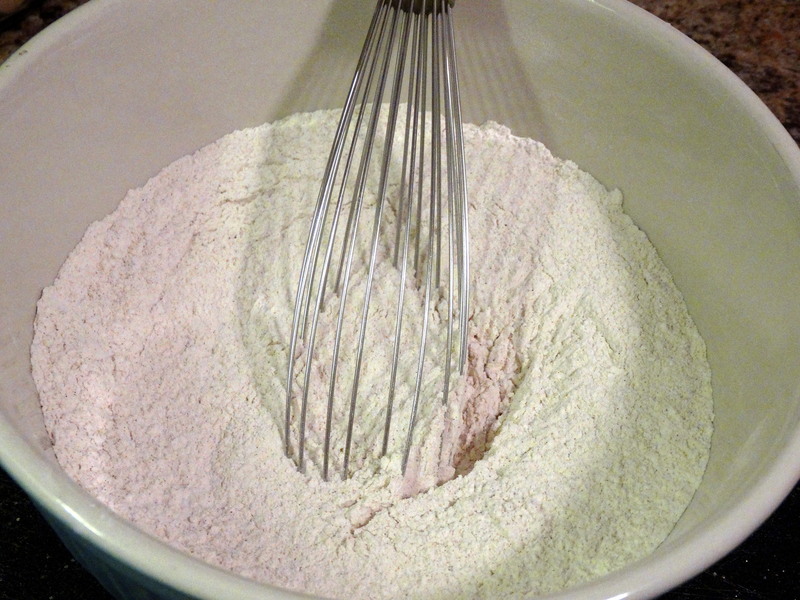 Combine using a whisk. 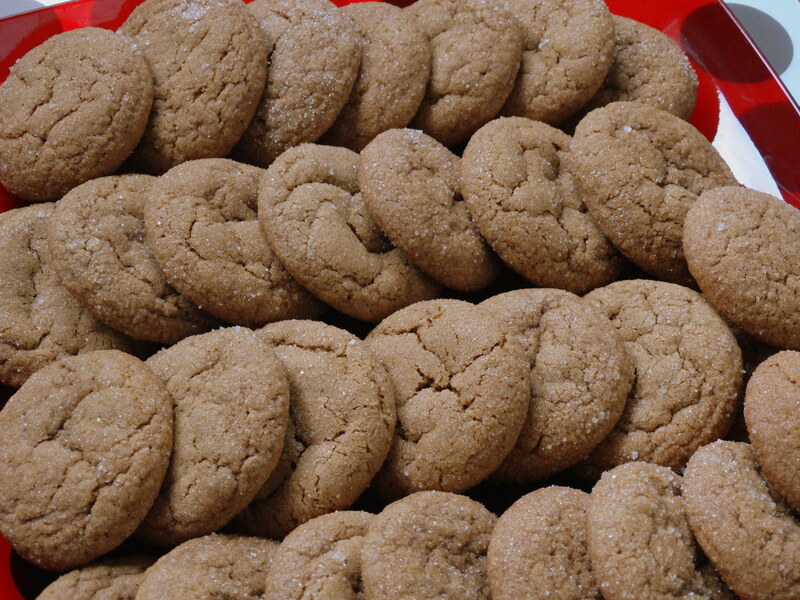 In a large bowl, combine 6 tablespoons softened butter, 5 tablespoons of granulated sugar, and 1/4 cups brown sugar using a mixer on medium for at least 5 minutes, or until fluffy. Add an egg and beat for an additional 30 seconds. 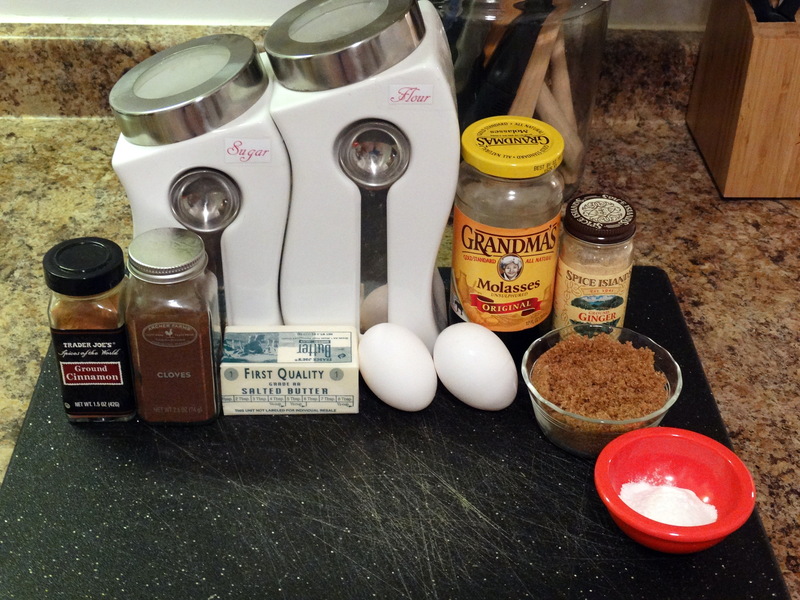 Add 1/4 cup molasses and beat until just combined. Butter, granulated sugar, and brown sugar. Add the flour mixture to the butter mixture. Beat on low until just combined. Cover and chill for at least 30 minutes. Preheat oven to 350 degrees. Place the remaining 3 tablespoons granulated sugar into a small bowl. 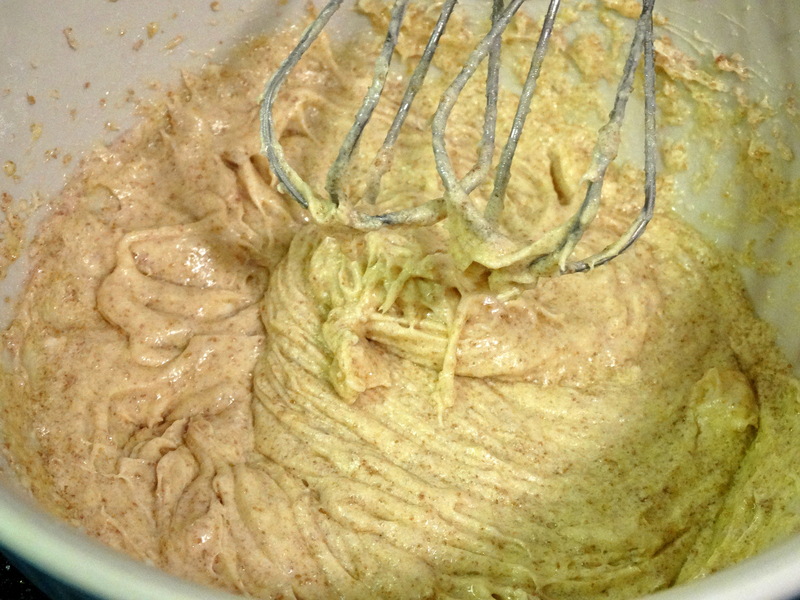 Using your hands, shape the batter into 1-1/2 tablespoon balls. 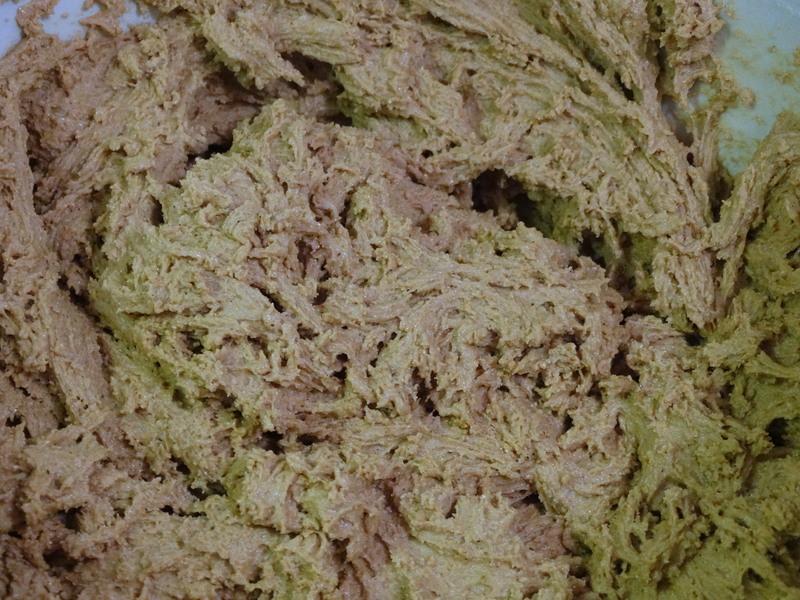 A single batch makes 24 cookies. 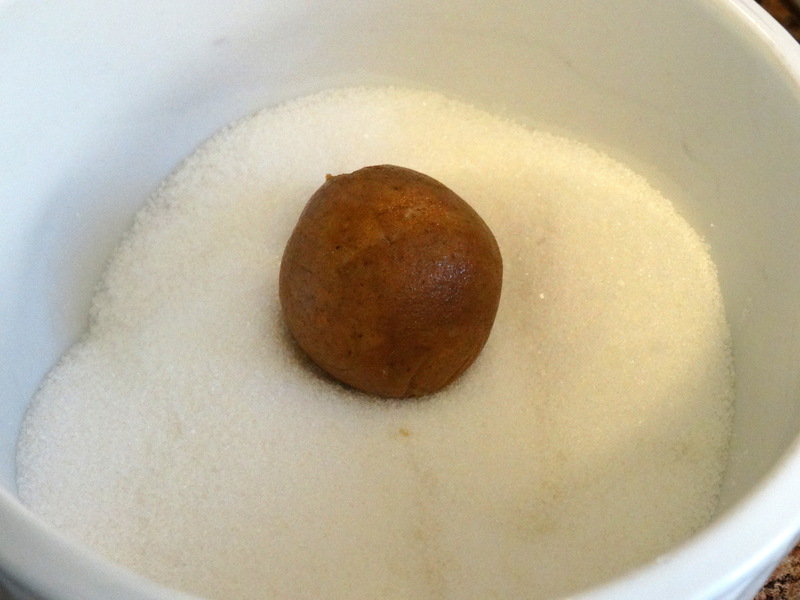 Drop each ball into the bowl of sugar, covering it completely. 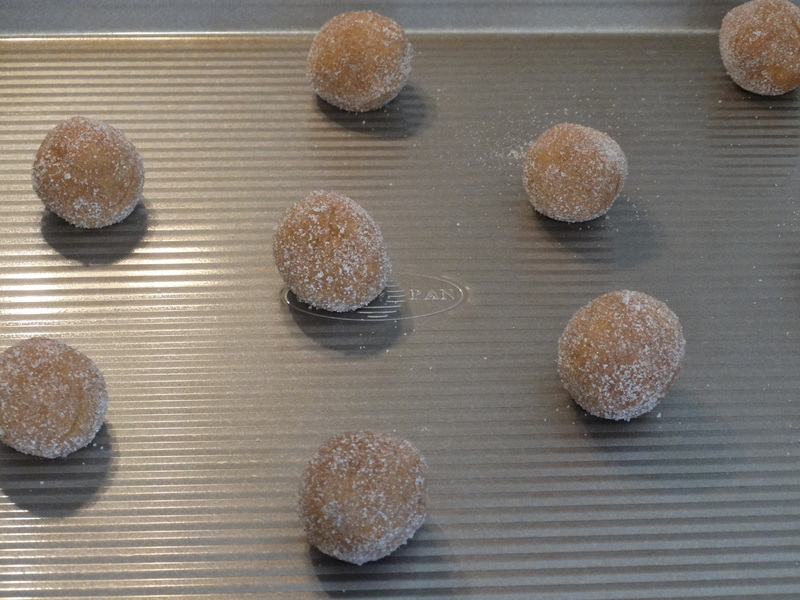 Place the balls on a cookie sheet covered with parchment paper, spaced 2 inches apart. Bake for 12 minutes. Cool for 3 minutes on the pan, then transfer them to a wire rack to cool completely. Eat them immediately or freeze them to enjoy later! Want more than 24 cookies? Double the ingredients for double the deliciousness! 1) Add 1-3/4 cups all-purpose flour, 1 teaspoon ground cinnamon, 1/2 teaspoon baking soda, 1/2 teaspoon ground ginger, 1/2 teaspoon ground cloves, 1/4 teaspoon baking powder, and 1/4 teaspoon salt to a small mixing bowl. Combine using a whisk. 2) In a large mixing bowl, combine 6 tablespoons softened butter, 5 tablespoons of granulated sugar, and 1/4 cups brown sugar using a mixer on medium for at least 5 minutes, or until fluffy. Add an egg and beat for an additional 30 seconds. 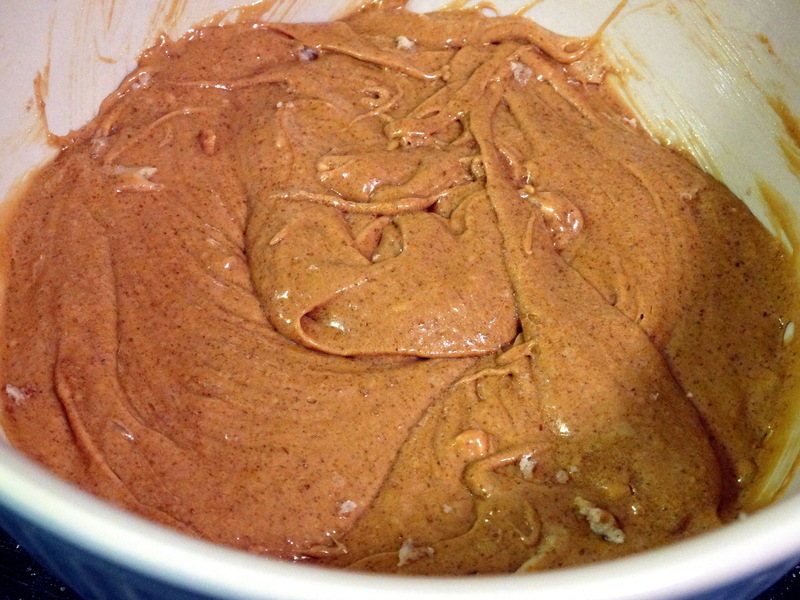 Add 1/4 cup molasses and beat until just combined. Add the flour mixture to the butter mixture. Beat on low until just combined. Cover and chill for 30 minutes. 3) Preheat oven to 350 degrees. Place the remaining 3 tablespoons granulated sugar into a small bowl. 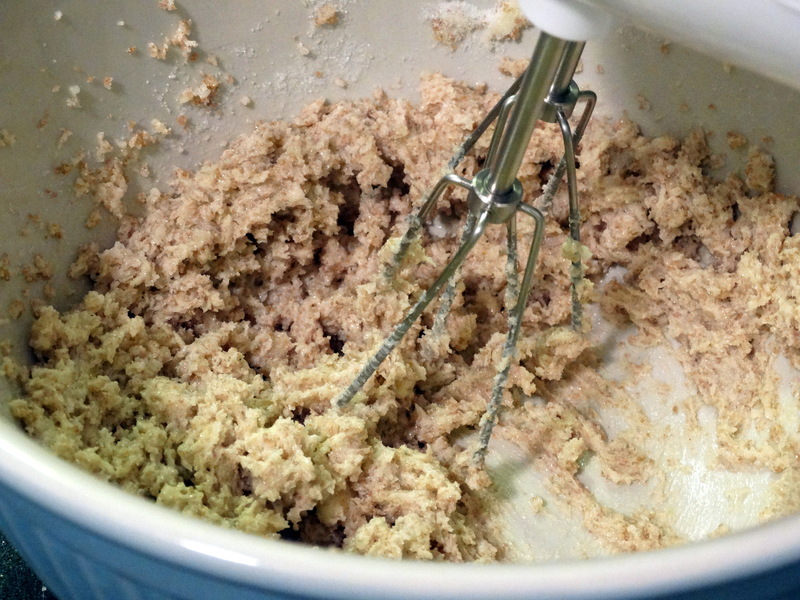 Using your hands, shape the batter into 1-1/2 tablespoon balls. 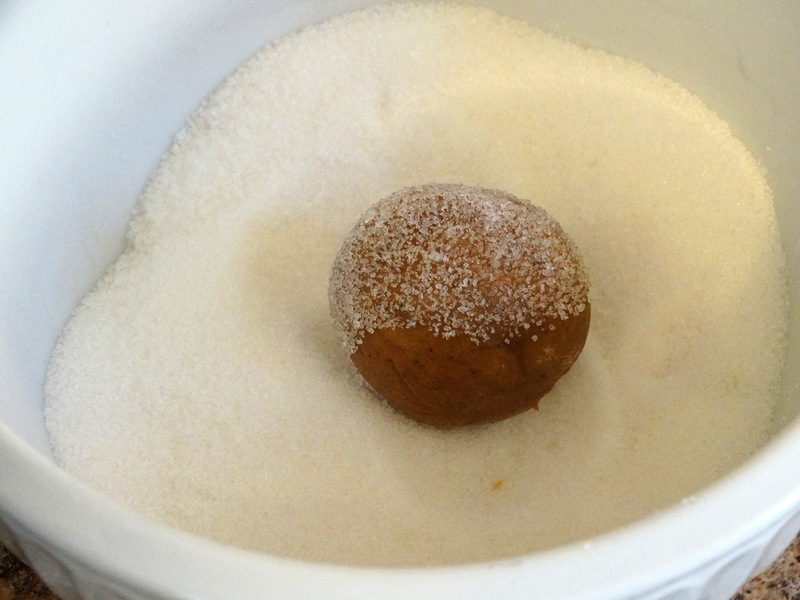 Drop each ball into the bowl of sugar, cover completely. Place the balls on a cookie sheet covered with parchment paper, spaced 2 inches apart. Cool for 3 minutes on the pan, then transfer them to a wire rack to cool completely. Mmm these look delicious, and so simple.